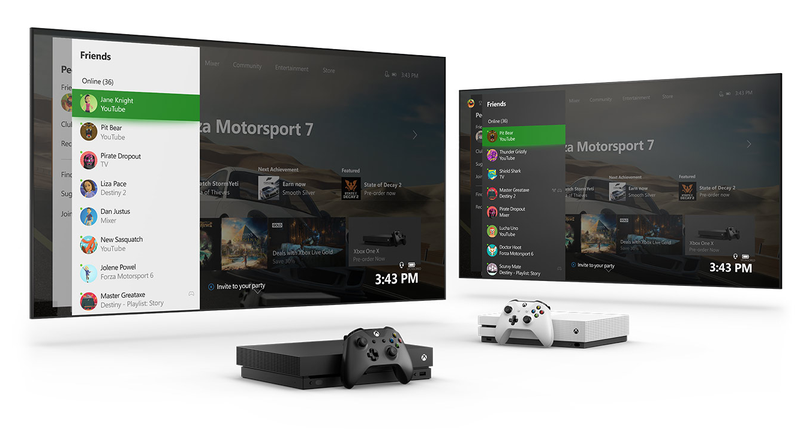 Xbox users have started to notice an unwelcome surprise: Their first and last names are suddenly visible to other people without their permission, a problem that Microsoft says it is fixing. “We’re actively working to address an issue some users may be experiencing with their profile,” a Microsoft spokesperson told Kotaku via e-mail when asked about this issue. Update—1:00 p.m., 3/2/17: Microsoft says they’ve fixed the bug.